These days blogging is not only a tool to share your thoughts and tips with the public, but is also a tool through which to promote your products and services, attract new clients and increase conversions. It’s an easy and low cost method to get your brand noticed. Moreover, for photographers, it’s a great opportunity to get on the top of the search engines’ result pages. By improving the number of visits to your blog, you will improve your number of clients. So, seeing all the advantages of blogging for photographers, it is very important that you have a blog. Of course, your success also depends on the best website builders you choose to create your portfolio site. In this article we have put together 10 useful tools for photographers that will help you to boost your blogging. Create images for blog and tweetable quotes, automate your tasks, promote your blog posts, create to do lists, add links to images and videos, and do many more things using the tools listed below. 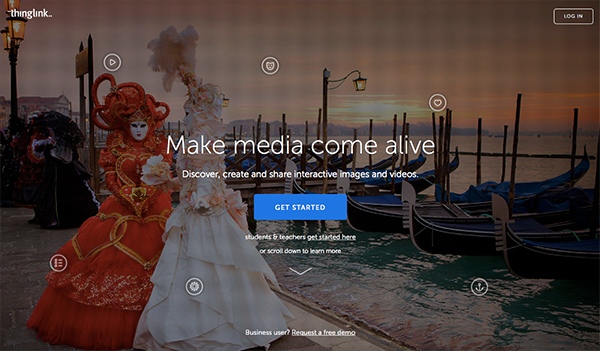 Defrozo lets you create a full-featured portfolio site along with a blog for free. Also, with Defrozo you can create online clients’ galleries for photo proofing and delivery. The site is also accessible via your mobile phone, which means you don’t have to have a laptop to access it. It also allows you to manage your schedule, calendar and workflow using just one single Defrozo login. 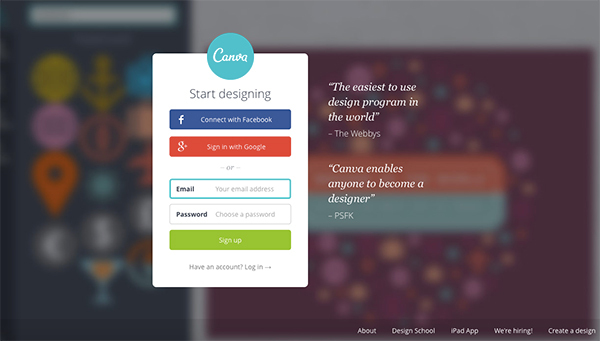 Canva allows you to create cool images for your blog using labels, stamps and existing template designs. You can use your own photos and add words to them. After each holiday season you can design a postcard and give it away as a gift for your clients, or create discount cards using Canva. This service is almost free (some labels and templates cost $1 each) and is extremely easy to use. If you want to make social media work for you, you can not only rely on Facebook. Use Twitter to promote your photo blog as well. 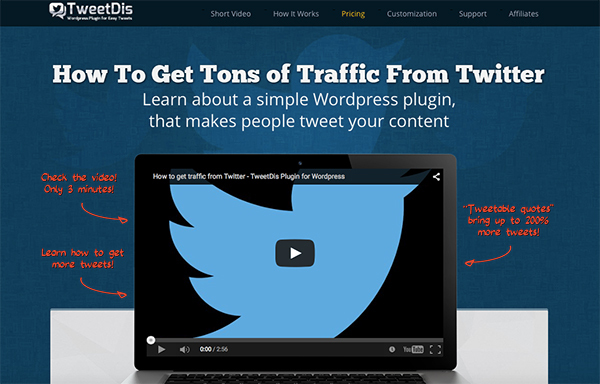 TweetDis can help you get the social media world to notice you. This WordPress plugin allows you to add tweetable quotes to your posts, as well as customize them to fit your blog design. Making it easy for your blog visitors to share your content is crucial to getting increased social media visibility and traffic. Personalize your emails to stand out this holiday season. 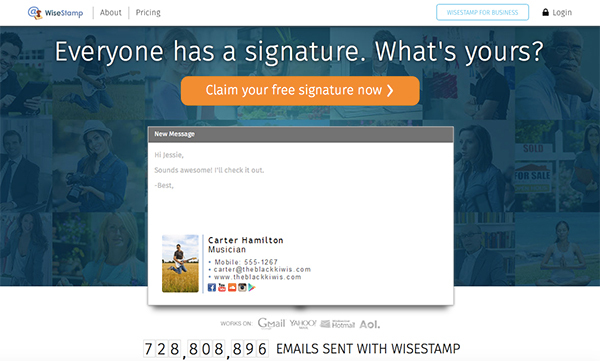 WiseStamp will help you to add a beautiful and complete signature that contains your contact information and social media information, RSS, and other details you would like to add. You can even link your latest tweet or hook up to your RSS feed with your email signature. Often, photographers are busy bees who tend to put off any tasks except those involving actual shooting and post-processing. To remember all the things you should do, use Todoist as a to-do list app. 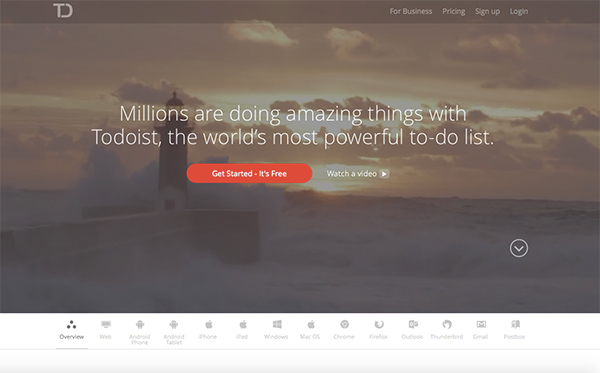 It’s completely free and has a minimalistic design. The layout is similar to your email box. You can categorize your tasks, set due dates, and share your tasks with others if you need to. 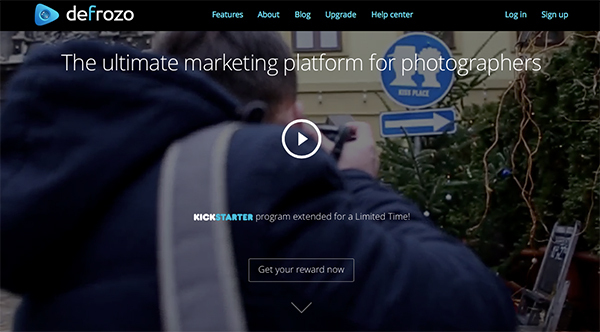 Thinglink is a great tool that gives you an opportunity to add links to your images and videos and promote your brand. This is essential on social media when you share videos or images featuring your products. 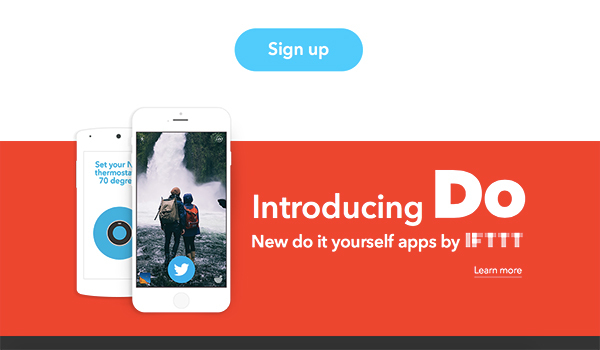 IFTTT (If This Then That) is a free tool that lets you connect your Channels and automate your tasks. For example, you can connect your WordPress and Twitter accounts, so once you post a new article on your WordPress blog, it will appear on your Twitter account immediately. There are a lot of similar useful photography “recipes” on IFTTT you may use, or you can create your own ones. 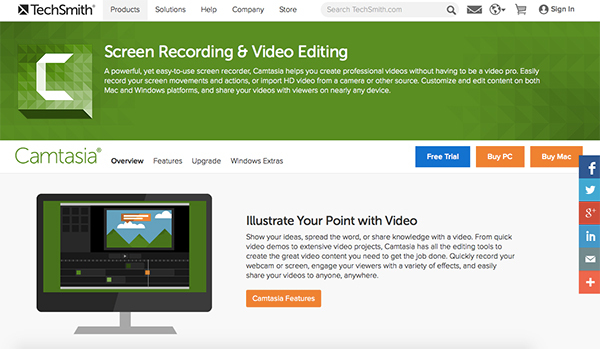 Camtasia is a screen recording and video editing tool. It will help you to record everything you do on your screen, if you want to do some video tutorials. You can customize and edit your content to get the job done. Camtasia allows you to not only record your screen movements, but also import HD videos from your camera, smartphone or other sources. BufferApp is a great tool when it comes to social media sharing, scheduling posts, and tracking activities. You need to promote your posts in order to get traffic, conversions, and sales. With BufferApp you can upload the posts you have made on Facebook, Twitter and Google Plus, and the system will share your posts over time to get the most shares and clicks. Also, you can see the number of clicks and shares in BufferApp analytics. 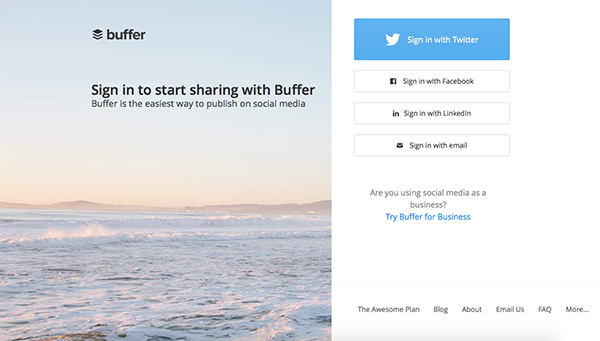 The free BufferApp account allows you to schedule up to 10 posts. Feedly is the best when it comes to inspiration and finding new topics for your photography blog. With this service you can subscribe to any blog feed and follow their updates. 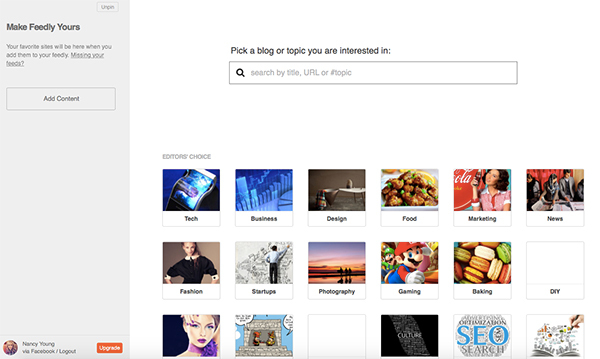 Also, it allows you to search for new trending topics and discover new blogs. 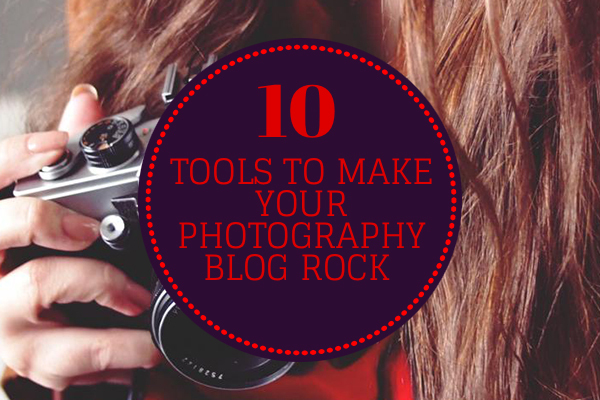 What tools do you use to make your blog stand out and save you time for shooting? Please, share with us in the comments below.